Gov. 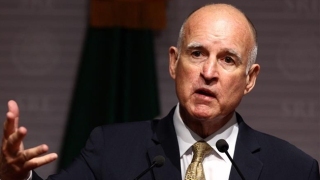 Jerry Brown on Monday declared a state of emergency for several parts of California following recent severe storms to hit the state. Marin, Mendocino and San Mateo are among the local counties that will now be eligible for state funds to repair roads, levees and buildings damaged by the recent storms. Ventura County in Southern California was also included in Brown's state of emergency. Monday's proclamation also opens the door for Caltrans to being requesting federal disaster funds to help pay to repair the millions of dollars in storm damage.